Use promo code 65ROSES for a $10 registration discount at check-out. NOTE: One discount code per transaction. Registered 65ROSES team members may opt to purchase a quality and striking 65ROSES T-shirt for $15 (Men & Women styles, S-XXL), or you may earn a shirt by fundraising at least $125. 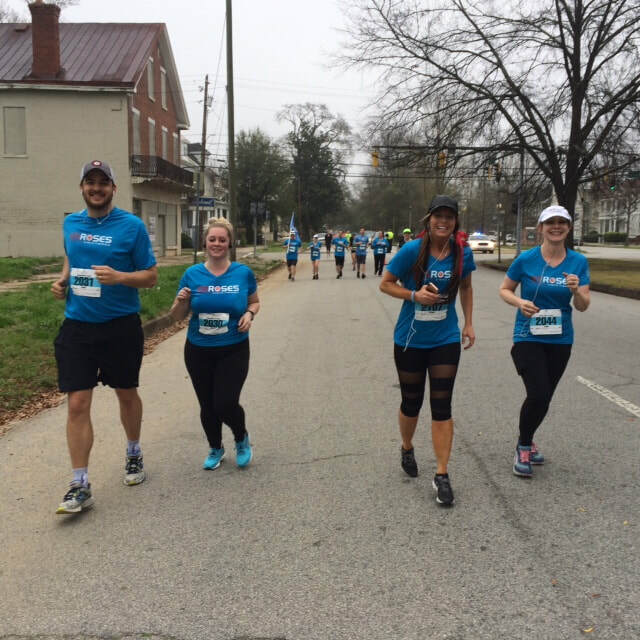 All Augusta University Half Marathon & 10K participants will receive a race-day shirt, goody bag, finisher’s medal and post-race hospitality.